Since I left school I’ve had jobs where a shirt isn’t needed, and the clubs I frequented weren’t the type where you needed to dress up. 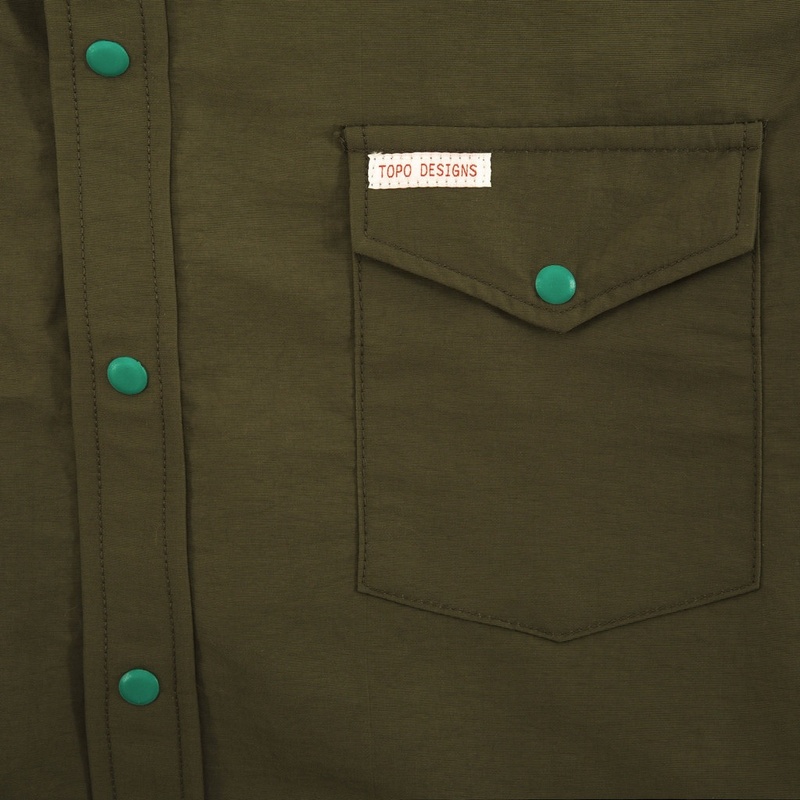 I reckon that childhood and youth combined are the reasons I like this shirt from Topo Designs. It’s not dressy and it doesn’t remind me of school. 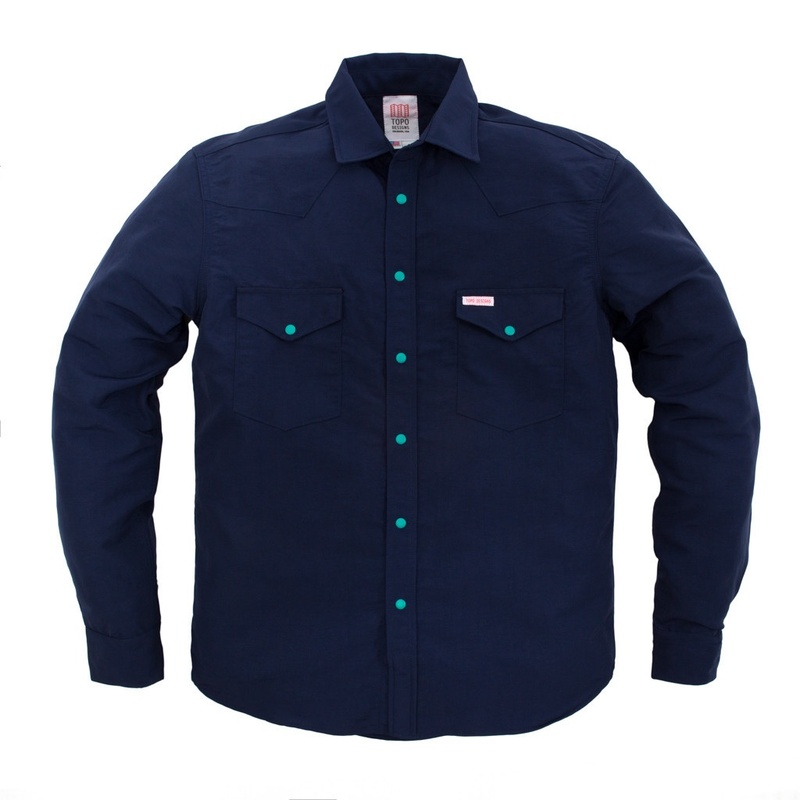 It’s more going out for a hike shirt, the type where you’ll not be bothered if it gets a bit of dirt on it. 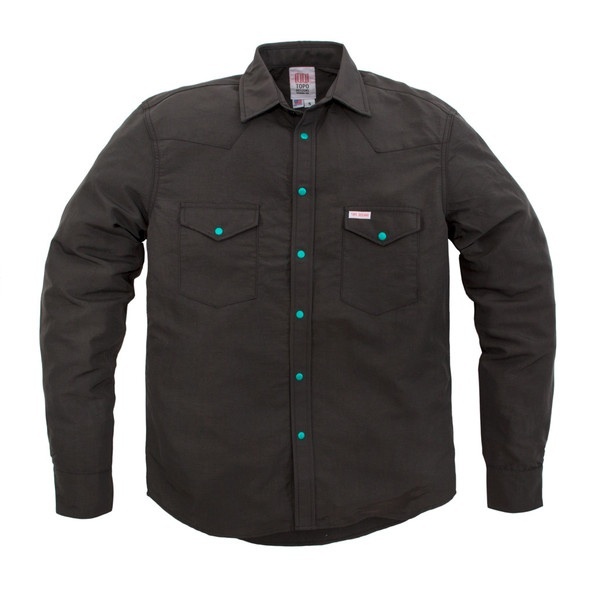 Anyway, I proper rate this wind shirt, make sure you take a further look at it here.